Woolworths is ramping up its defence strategy with the release of up to four new “dark stores” which will be closed to customers, purely set up for online orders used to pack and ship items as the supermarket prepares to battle it out with Amazon Australia. 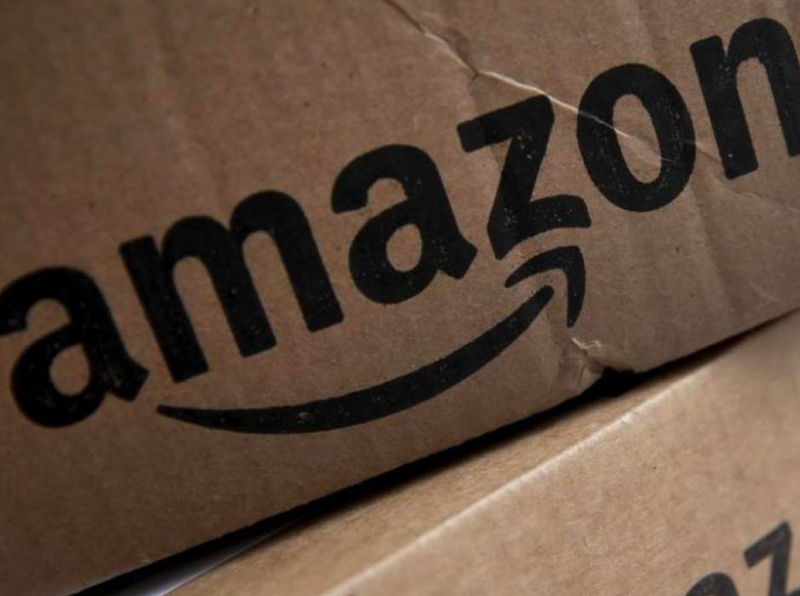 Amazon soft-launched into the Australian market last Thursday and aimed to debut its full-service in time for Black Friday, US biggest sale day. “Dark stores” are designed for Woolworths employees to pack and ship online orders directly from the warehouse. Woolies currently has one dark store and will be opening a further two in Melbourne and Sydney early next year. Woolworths Chairman Gordan Cairns told investors at Woolworths AGM, that it was vital for the grocery chain to rapidly improve the online efficiency, directly competing with Amazon. What does the arrival of Amazon mean for local retailers? The arrival of Amazon will serve as the biggest shake-up for large retailers such as Coles, Harvey Norman, JB HI-Fi, David Jones and eBay to name a few. According to ABC news, the following factors are set to change the face of Australian shopping. Some of these bigger retailers may struggle in finding themselves undifferentiated in brand, heavily focused on a low cost model instead, while some brands have built their brand on differentiation and unique values which makes up the heart of the brand. Examples of brands include, Mecca Cosmetics, Kikki K and T2 that have invested in building value-based products and brand to keep loyal customers who aren't price-driven, rather product range has evolved. Depending on how the retailer has positioned themselves in the market, will impact a brands position with the arrival of Amazon in Australia, focusing on more brand and customer engagement. Woolworths share price is currently sitting at $26.27 AUD (28/11/2017) .